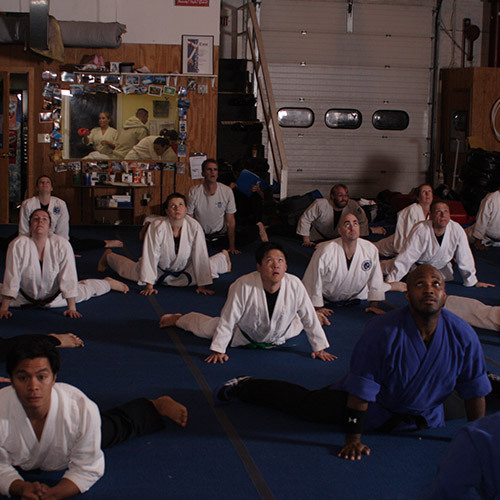 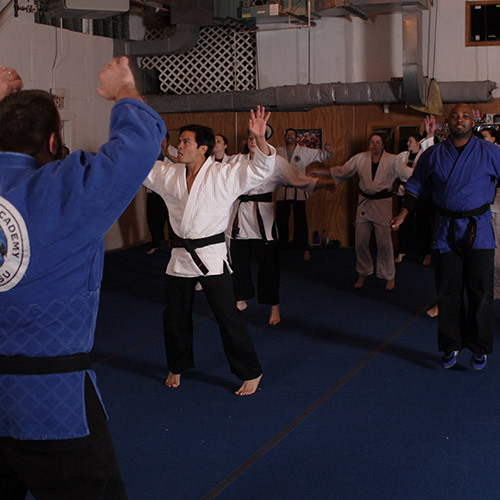 On top of learning self defense, our classes are a great way to get in shape. 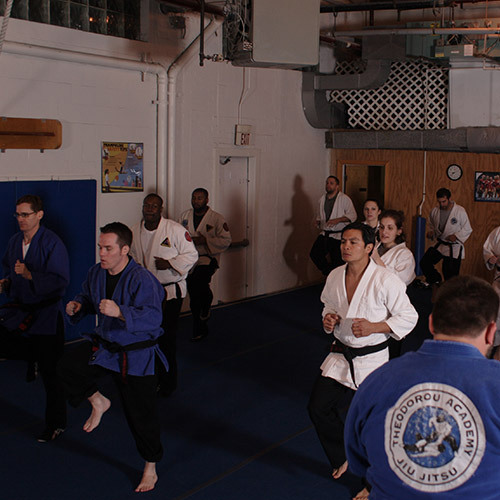 Each class includes high impact fitness and conditioning drills to increase cardio, discipline, strength, endurance, flexibility and coordination. 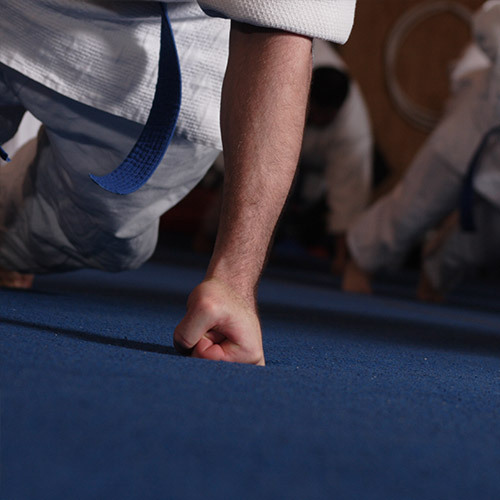 Classes are dynamic and seamlessly combine Jiu Jitsu techniques with disciplined drills. 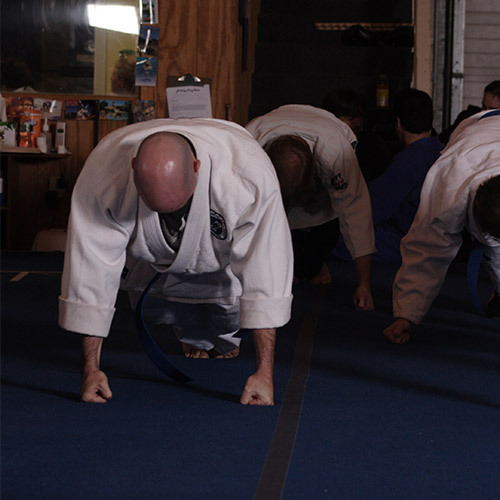 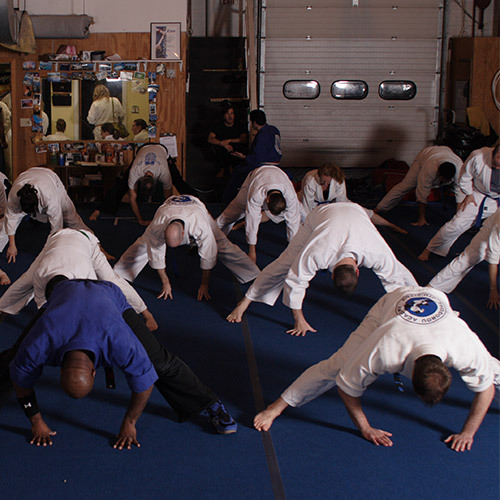 Students will get in shape while learning Jiu Jitsu and how to defend themselves in any scenario.